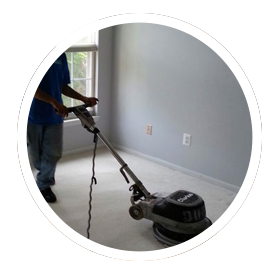 While you’re here check out our profile and take a look at our additional specials! 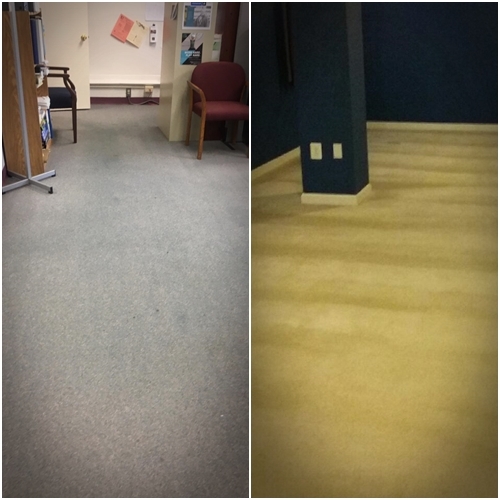 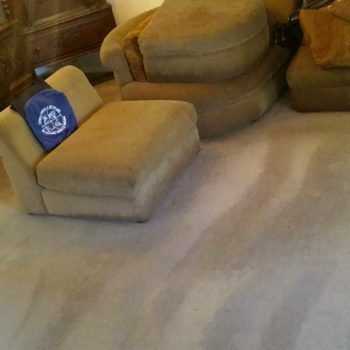 Give Us A Call Today For A Free Carpet Cleaning Estimate! 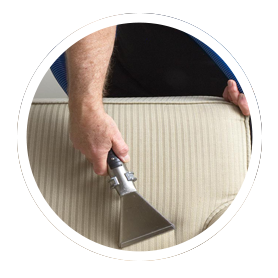 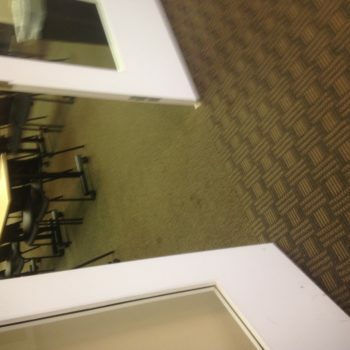 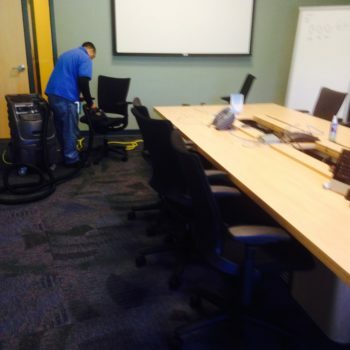 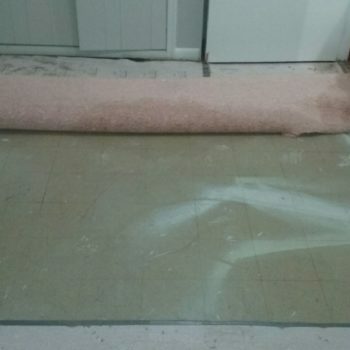 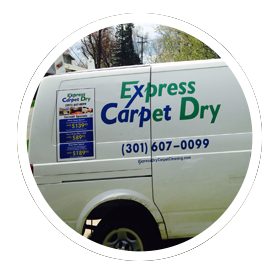 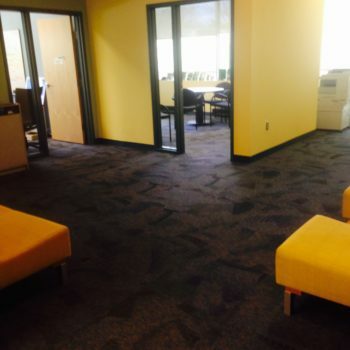 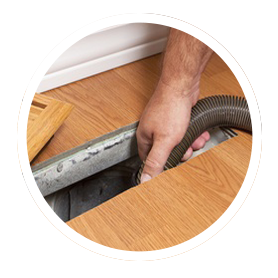 Why should you choose Express Dry Carpet Cleaning? 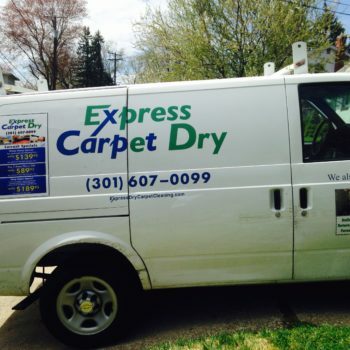 Fast drying – only 60 minutes!